Summary: The Huawei Watch GT is a combination of elegance and smarts which ticks all the right boxes for a mid-range smartwatch. 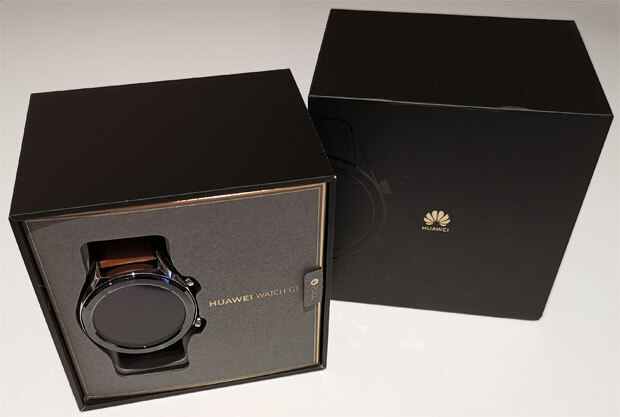 Huawei’s new smartwatch, the Huawei Watch GT may look like your classic timepiece with its striking aesthetics but under the casing are clever features such as fitness and sleep tracking, notifications, a live heart rate monitor and even a GPS which allows you to track your runs… it also has an impressive flashlight function as well. 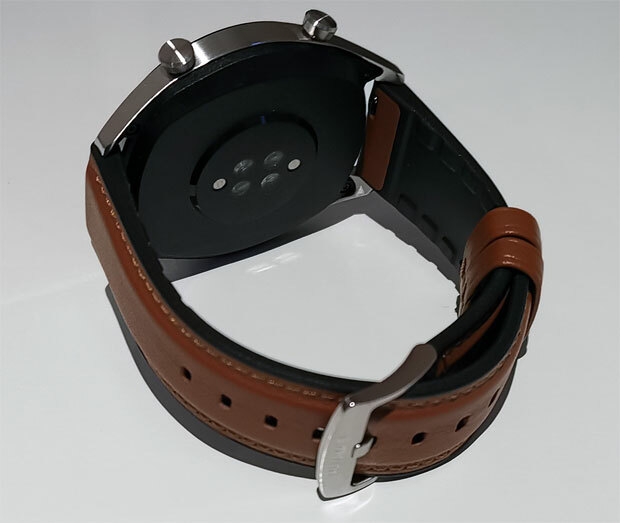 While it may not have all the smartwatch features of its high-end competitors such as the Apple Watch (it’s not targeting this market), one area where it excels over most other watches is its impressive 2-week battery courtesy of the 420mAh lithium ion battery. Given that, the Huawei Watch GT is a good middle of the range smartwatch. As mentioned, the Huawei Watch GT does look like your traditional non-smartwatch with its high-end inspired bezel, stainless steel frame plus ceramic back and surprisingly it’s quite a light watch at just 46 grams. 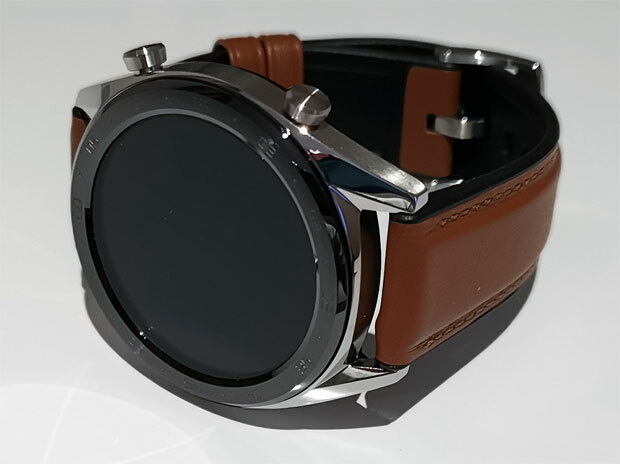 The dimensions are 46.5 x 46.5 x 10.6 mm and overall, its design and appearance looks far nicer than most smartwatches. As a result, it can be worn for all occasions, whether work, leisure, sports or just everyday use and the 22mm band is interchangeable. 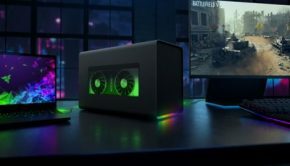 It comes with a proprietary charger that clips onto the back of the watch with the other end connecting to a USB port. 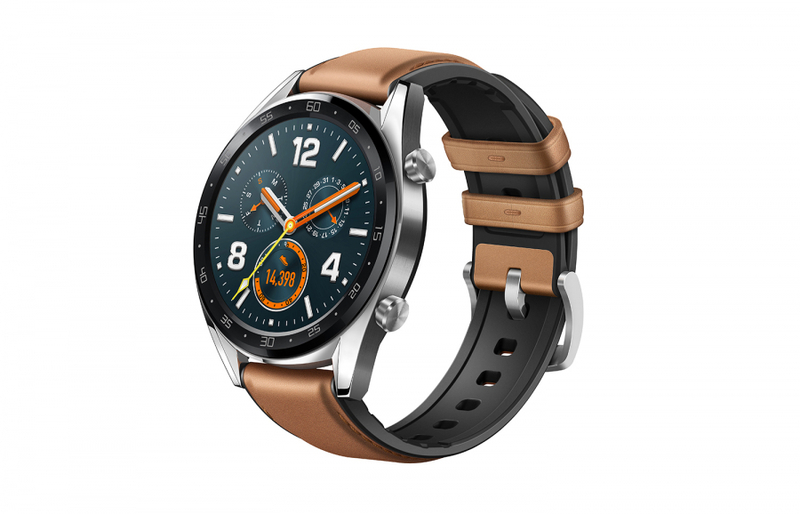 The Huawei Watch GT is powered by a low-voltage Cortex-M4 based ARM processor, has 16MB RAM, comes with 128MB of ROM and boasts a very clear and sharp 1.3” 454 x 454 pixel AMOLED display with responsive touchscreen capabilities. So while you can navigate the smartwatch with the touchscreen, there are two buttons on the right of the watch which are easy to press and these add to the overall controls of the device. 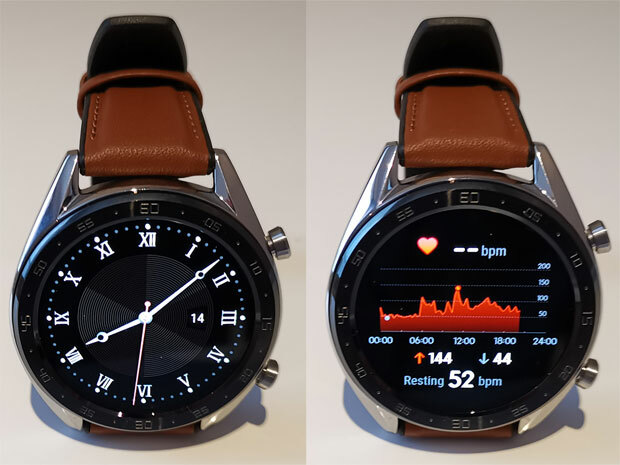 While it doesn’t use Android Wear from Google, Huawei use their own O/S in order to increase battery life but this comes at a cost with limited apps available to the user. Like other smartwatches, there is a standard watch face that can easily be swapped by holding your finger on the main screen. Needless to say, there is a watch face for all occasions such as one called Elegant that mirrors that Rolex look, another that focuses on the weather or one named exercise rings which displays key elements such as steps and heartrate. 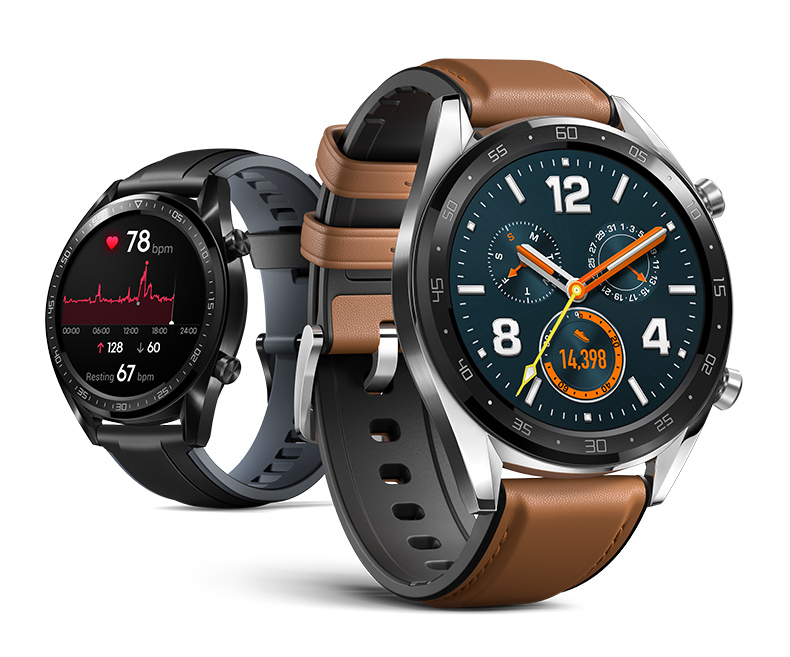 Adding to the communication features of the Watch GT is Bluetooth and GPS plus the smartwatch sensors which include an accelerometer, gyro, heart rate, barometer and a compass which nicely rounds out this product from Huawei. As mentioned, the AMOLED screen of the Huawei Watch GT is super clear with controls done via tapping or swiping. If you swipe to left, it will display your current heart rate, a graph showing your heart rate throughout the day, including highest and lowest beats per minute. 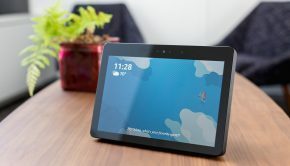 If you swipe again to the left, it will display the weather and one more swipe brings you to your physical exercise chart that includes steps, number of minute’s active and number of times on your feet. 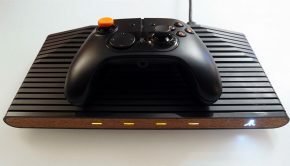 Swiping to right displays the above but in reverse order. 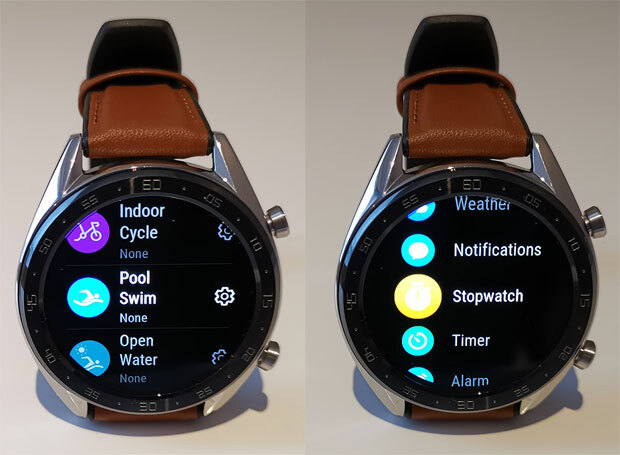 By pressing the bottom right button, it displays your workout options and overall, the interface of the Huawei Watch GT is well set out and easy to navigate. While it is a fitness tracker, sports lovers will also enjoy the V02Max feature that is your maximum oxygen uptake and how much oxygen you can utilise during intense workout… in other words how fit you are. Other useful statistics include number steps, workout goals, standing hours and calories. However in order to maximise these features, you do need to sync your watch with the Huawei Health app which is available for both Android and iOS users. Add in training goals and daily challenges and this watch definitely channels a Fitbit like experience. You can even pair the watch with other fitness apps such as MyFitnessPal. Needless to say, the fitness aspect of this watch is decent and when you add notifications, GPS and useful functions like a flashlight and find my phone, it will definitely become part of your ‘smart’ life. 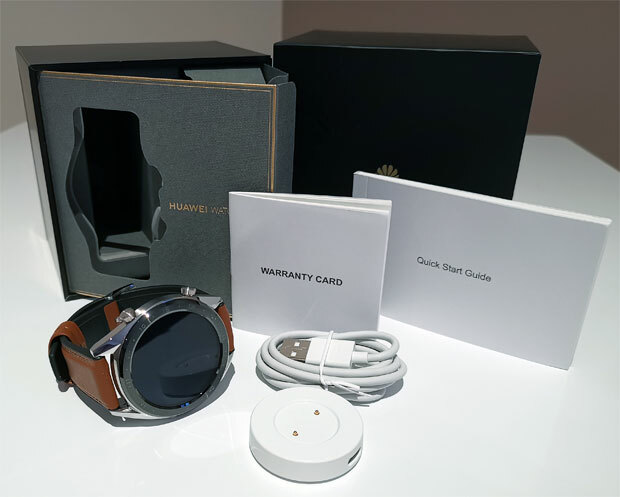 In Australia, the Huawei Watch GT is not available as separate purchase and is currently a gift promotion that is available from the Optus, Vodafone, JB Hi-Fi, Kogan and Mobileciti. 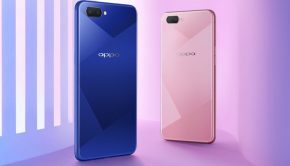 The promotional offer is available from 24 January 2019 to 28 February 2019. 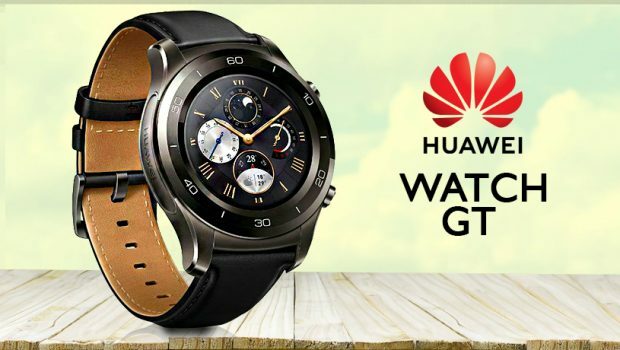 The Huawei Watch GT can be claimed through www.huaweipromotions.com.au until 24 March 2019. 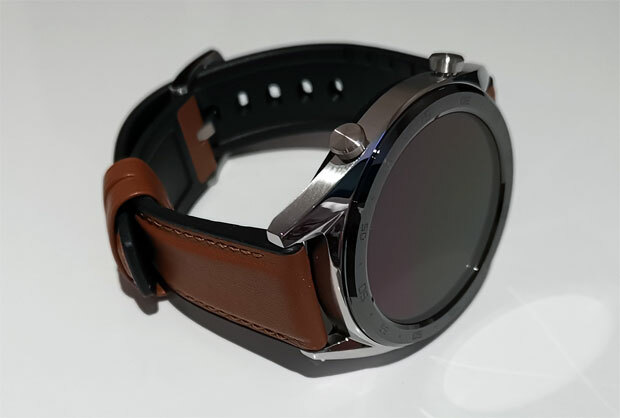 While Huawei Watch GT is a smartwatch, it does lack some of the features that you find on other brands. However where the Watch GT shines is through its professional and stylish build, excellent battery life of up 2-weeks, high quality AMOLED colour screen, GPS, ability to receive notifications and fitness tracking. 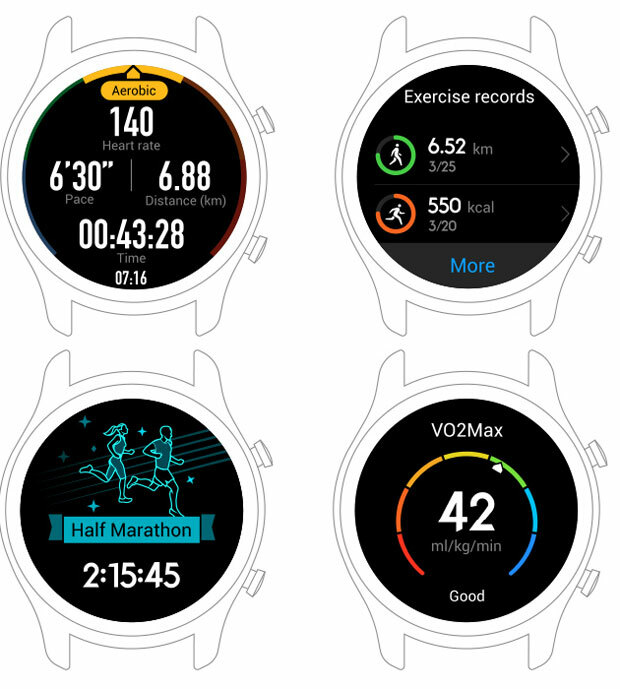 Given that, many of the apps on both Apple and Android Wear are quite gimmicky and Huawei may give you just the basics but these are useful basics. The only thing missing for me with this smartwatch is tap and go payments through NFC but apart from that, the Huawei Watch GT is indeed smart. JB HiFi is selling the Mate20 Pro for $1399 (save $200 from RRP $1599) as part of the promotional offer, available until 28 February.